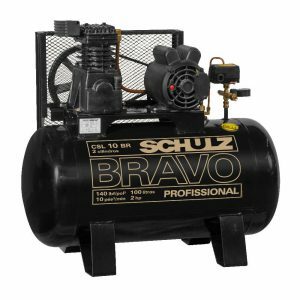 Schulz Compressores is the largest manufacturer of air compressors in Latin America and develops equipment with technology and quality so that your company gains productivity and is prepared to grow. 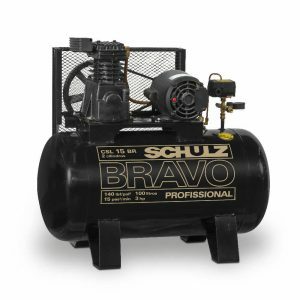 Our reliability and efficiency are features recorded decades ago. 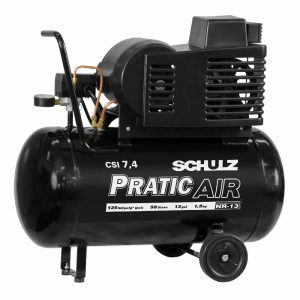 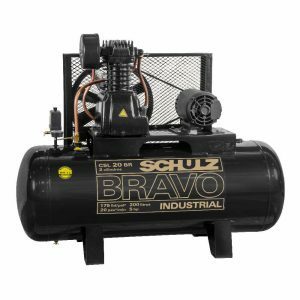 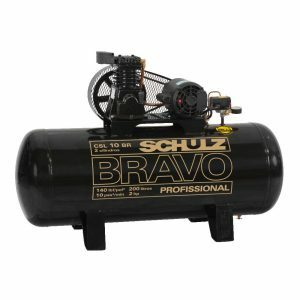 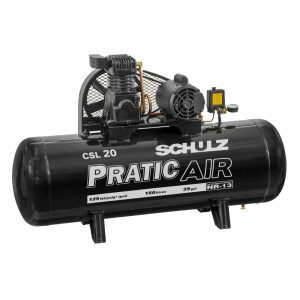 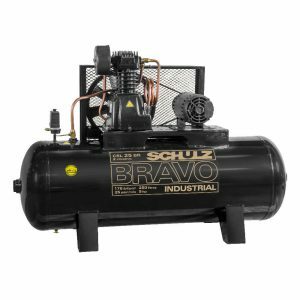 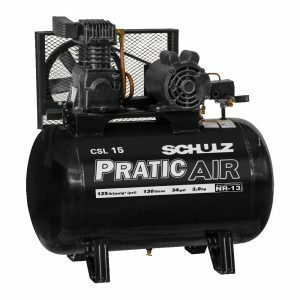 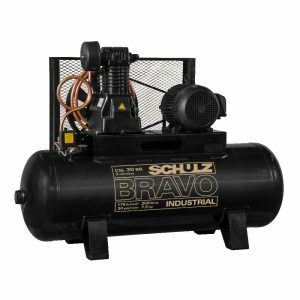 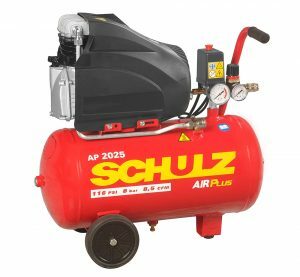 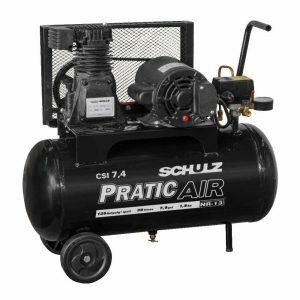 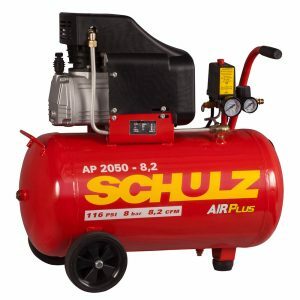 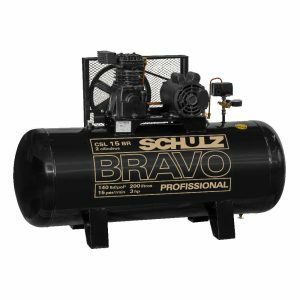 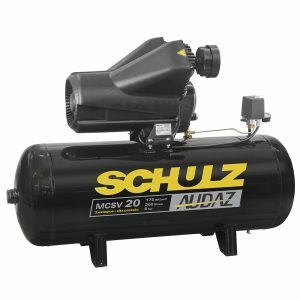 Schulz Compressores is the only Brazilian manufacturers of air compressors with certification ASME of the air tanks, which allows the company to export complete products of its own to the USA. The products are designed to deliver performance, quality and durability with low maintenance. 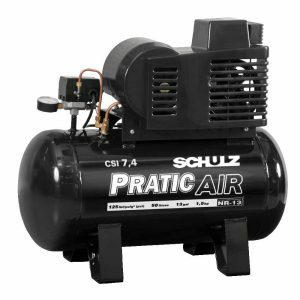 The Schulz piston compressor are the most traditional ones in the market and have several lines and models, with differentiated power and residential, professional or industrial applications. 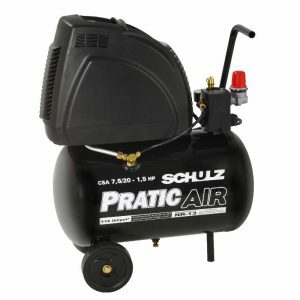 The Schulz piston compressor mix is composed of the following lines: Air Plus (residential), Pratic Air (professional), Pro (professional), Audaz (professional), Bravo (professional and industrial), Pro-Gas (professional and industrial), Max (industrial), Fort (industrial) and Oil Less (professional and industrial). 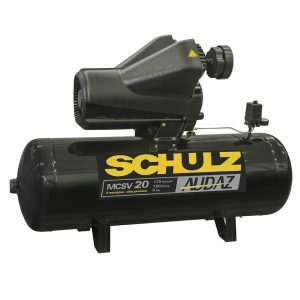 The equipment has differentiated and exclusive designs with global standard engineering, using traditional cast iron blocks in “V”, “W” or “WV” and air tanks certified within the strictest global manufacturing standards, which ensures safety for your company. 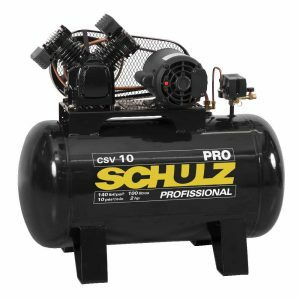 Choose the reliability, tradition and performance of the Schulz piston compressors.